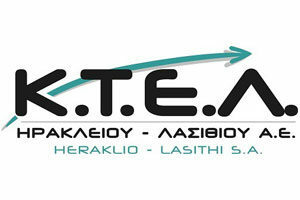 Kostas Apts is located in beautiful Stalida, in crete. Just half-hour away from the national airport and port in heraklion. Kostas Apts are just 50 meters away from sandy beach. Stalida is situated right along the coast of the most popular seaside tourism resort in the island. 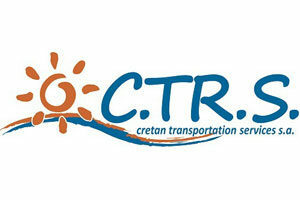 Full of variety like bars, Tavernas, Tourist Shops, Travel Agencies, Car Rentals, Mini Martkets etc. Stalis is an ideal place that you can spend memorable holidays in one of the most fanscinating greek island Crete.